i.s. 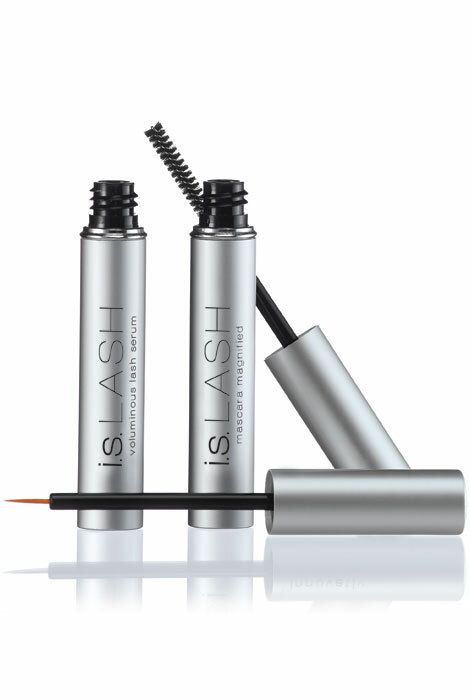 LASH mascara magnified by Innovative Solutions combines two stunning formulas together for dramatic results. First, this mascara gives a rich black color to lashes, while microspheres and fibers attach to lashes for up to 30% immediate increase in length and volume. Second, a blend of peptides clinically proven to encourage hair growth gets to work facilitating lash density while also reducing hair loss. When combined with i.s. voluminous lash serum, lashes get an extra, revitalizing boost in hair's vitality. The voluminous lash serum uses an integrated blend of polypeptides and vitamins to encourage hair growth, strengthen lashes and condition the lash and skin area, while Super Aloe and Zemea hydrate hair follicles for up to 72 hours. Results may be seen in as little as 15 days. 0.18 oz. Compare at $200! Lash Serum - Actually works! I purchased this duo primarily for the lash serum, and while I do like the mascara, the purchase was well worth it for the serum alone. 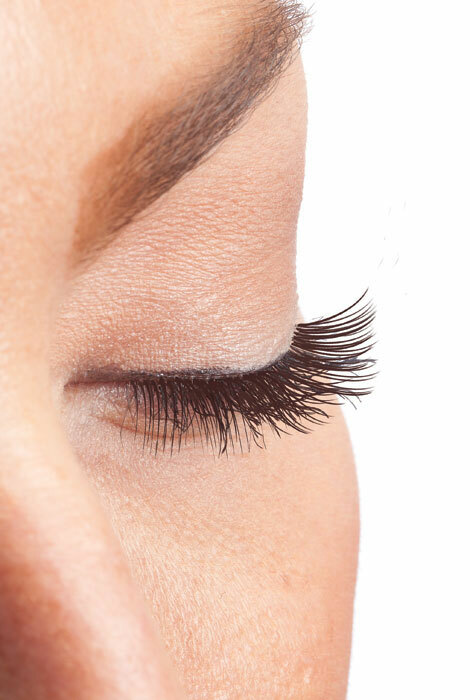 I have had fine, thin, sparse lashes for years, and enhance them using an eyelash curler and two coats of mascara (one with volumizing mascara, one with lengthening mascara). I had an "eyelash curler catastrophe" just before Christmas, where I tried a new mascara which was very sticky and made my lashes adhere to the curler, which ripped out 1/3 of my lashes when I removed it and left me with a "bald spot." I thought it would take at least 6 months for them to grow back. 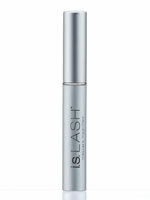 I had been using another lash enhancer before for a few years, but it wasn't great, so I tried the i.s. 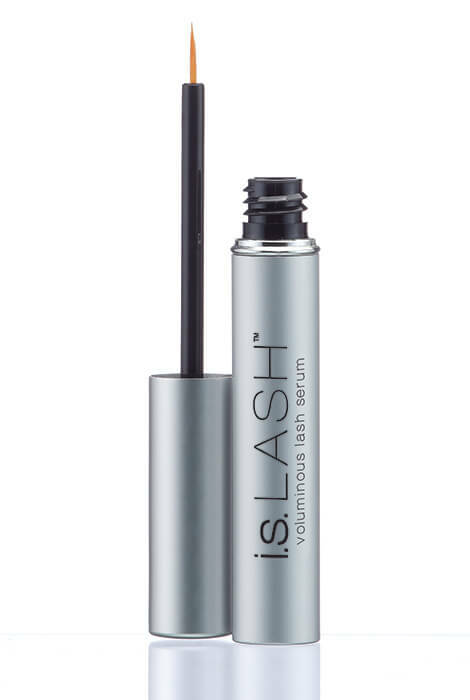 Lash Voluminous Lash Serum - and I am so impressed! I noticed new lash growth after 2 weeks, and now, 5 weeks after the accident, my lashes are halfway grown in again and the difference is very noticeable - no more bald spot! I have ordered a second tube and will keep using this to encourage my lashes (on both eyes) to grow even fuller and stronger. I like that the serum is thicker than others I've tried and easier to use as a result. It stings slightly if I get it in my eye accidentally, but it doesn't burn or turn my eye red. I highly recommend this product, it's the first that has worked so quickly and dramatically for me. absolutely love both of these products!! The serum is awesome and really prepares the lashes for the mate mascara. I would recommend these products for everyone that would like to have beautiful lashes. Use only at night. Top & bottom. Have more lashes now than when I was young. They have even darkened back to my original black. Was asked if i had on false lashes, that's how long & thick they have gotten. I'm 68 years old & the serum has worked wonders on me. The mascara is alright, but do not like the brush. Need the shorter plastic type brush. This works better. The brush you have now allows too much mascara on lashes at once. i wouldnt know if this serum does what it promises as it burned my eyes so bad i cant use it. Mascara did not perform as advertised, I would reccomend you save your money. Good hype, not so good product. I've used it before and like how it looks on me. Have purchased this before and it works just as it has been advertised. I've been using Latisse and wanted to try a different brand on my lashes. Also looking for a product that's more affordable. natural product to combat the decrease in lash growth and loss of pigment that is related to aging. I am a 61-year old brunette who was noticing that my dark lashes were decreasing and turning white. Now, my lash volume and color have returned to what I was born with. I have used a similar but more expensive product before. I liked the price and hope it works just as well. Want to enhance my lashes. I have used this before. It works. I would like to try it and see if it works. I have thin lashes and I want to try this product. I have used this before and liked the results. I need my lashes in better condition and hope this will help! After chemo therapy , my lashes did not grow back as long as they were. Really hoping this works. Lashes need nourishment and this seems like a good "two birds with one stone" product. It works and it was a great combination duo. I read all reviews and am very happy with them. I have had problems with coarse and breaking eye lashes. These products should help me tremendously. My eyelashes have gotten thinner with age so I'm hoping this will help restore them. Another good deal that I wanted to try. heard that this really works and everything that i have ordered from as we change has always been the best!! 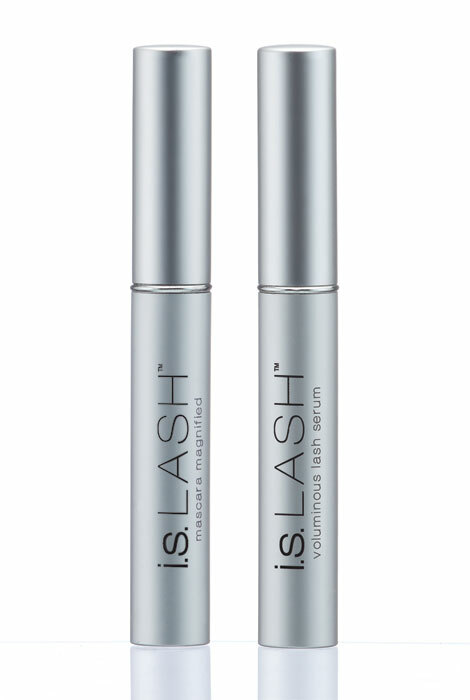 Can the eyelash serum change the color of the iris as has happened to me (from the best seller that came out years ago)? BEST ANSWER: Been using LASH for approximately 2 years. Never had any problems at all. My eyes are the same except for fuller, longer lashes. BEST ANSWER: Thank you for your question. Unfortunately, this product does not come with a free mascara shield. We hope this information will be of help to you. Is it waterproof mascara? Has anyone had any problems with the fibers because they wear contact lens? BEST ANSWER: Thank you for your question. It is not waterproof and we are not aware of any contact lens issues. Just received with no instructions. Is serum used under mascara or by itself? If under, how long to wait before mascara? BEST ANSWER: Thank you for your question. You should use this either alone or under your own mascara. We hope this information will be of help to you.